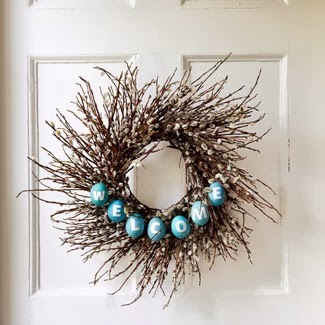 Surprise all your friends, family and guests with a beautifully and well decorated home or office, and this decoration must respond to the date, celebration or season that is coming, for example, if you want to decorate your rooms for Easter, a good idea for doing it is with wreaths. 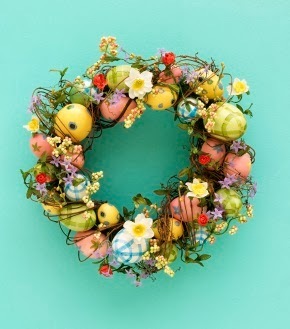 In the pictures below we present a varied and original selection of Easter wreaths to take as a model and that way you can decor your home during Easter`s celebration. 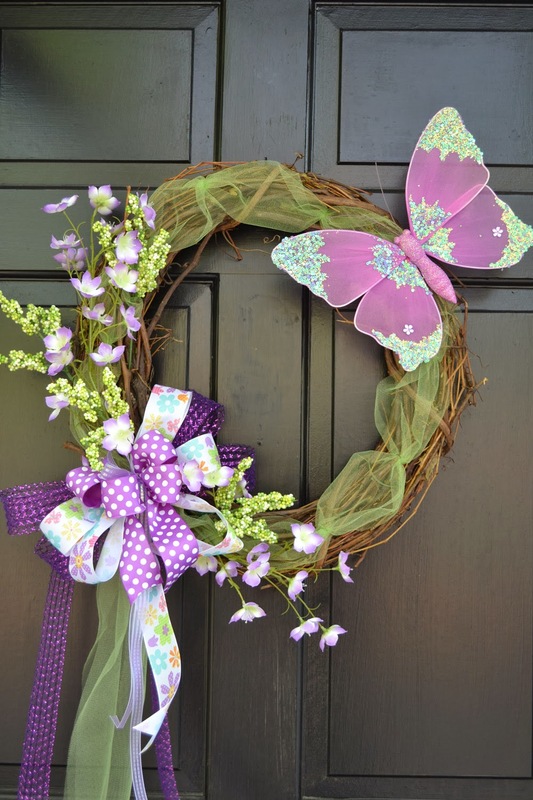 Easter Wreath with lilac flowers, ribbons and a butterfly. 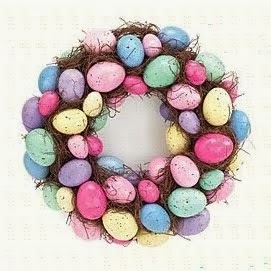 Easter Wreath with colorful eggs on a brown nest. Colorful Easter Wreath with fruit, flowers and eggs. 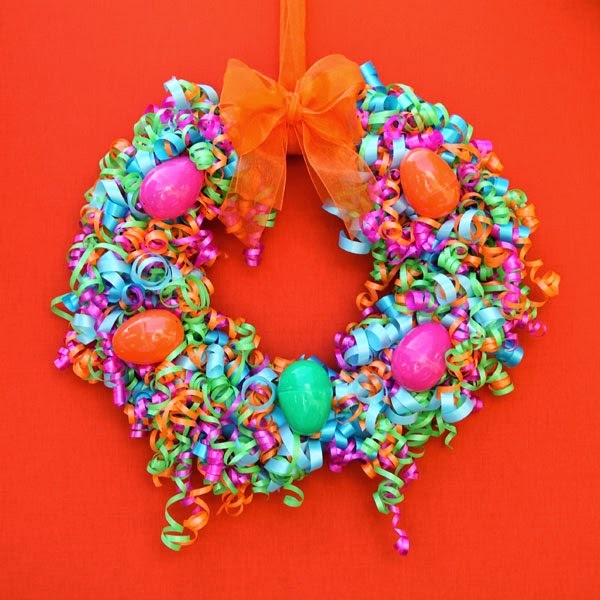 Easter Wreath with colorful papers and plastic eggs. 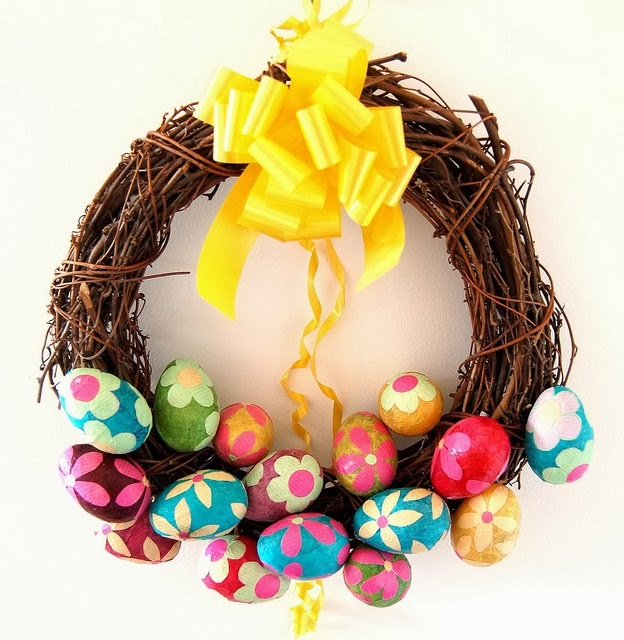 Easter Wreath with a brown base with branches and colorful Easter eggs in the lower part. 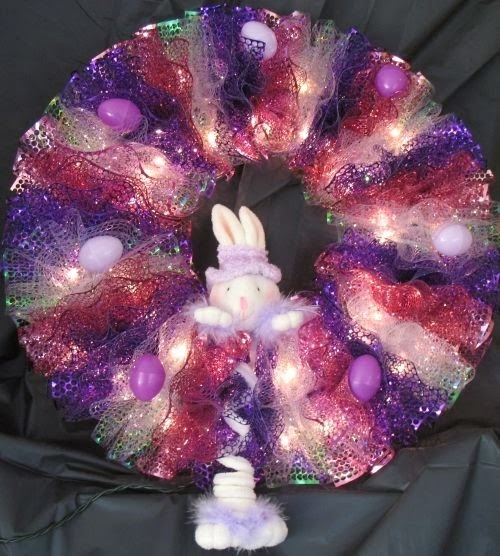 Easter Wreath with lights and a bunny in the middle. 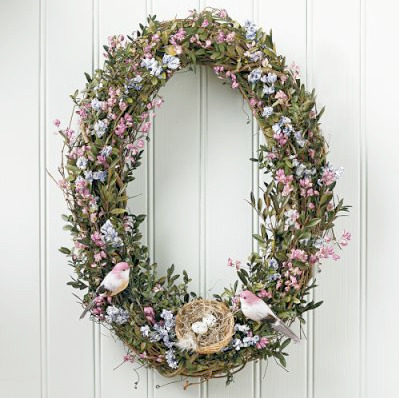 Easter Wreath with small flowers, a couple of birds and a nest. 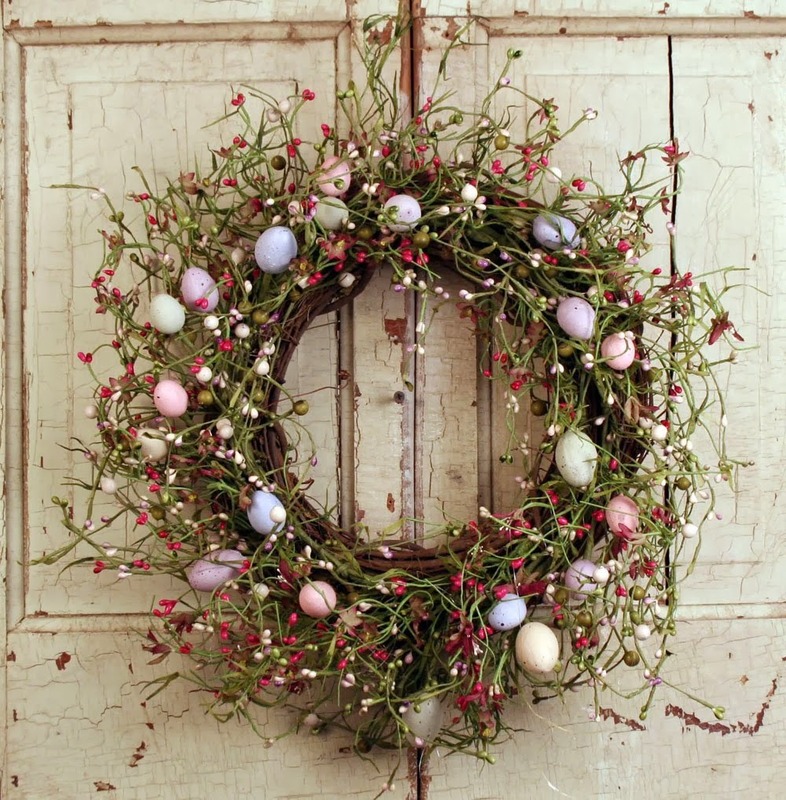 Easter Wreath with white eggs and a green ribbon. 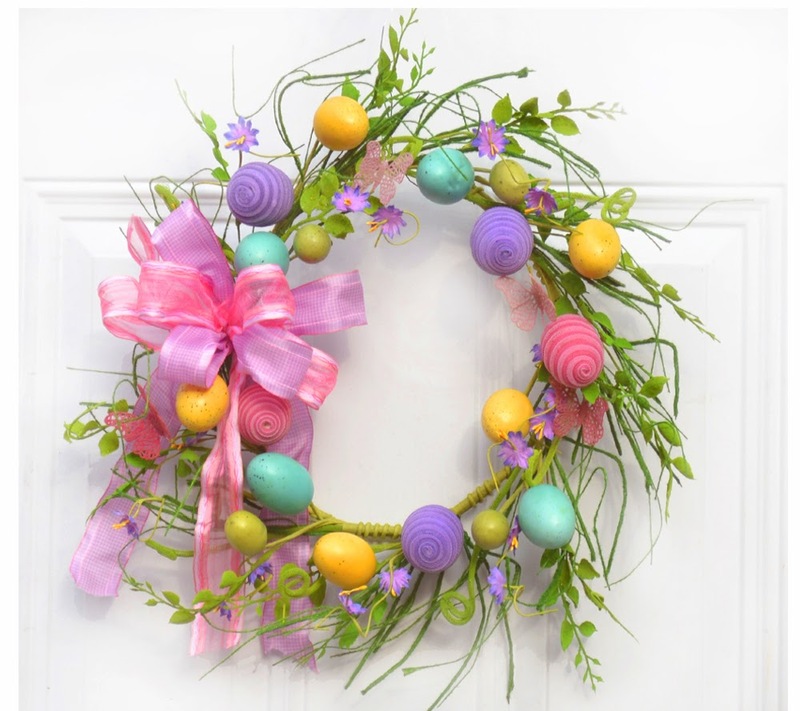 Easter Wreath with green branches and colorful eggs. 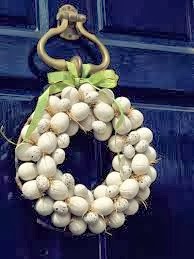 Easter Wreath with brown branches and turquoise eggs each one has a letter of the word: WELCOME.